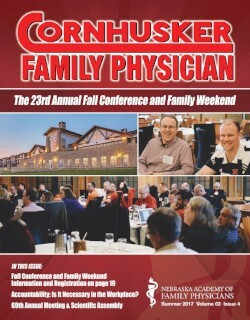 The Cornhusker Family Physician is the quarterly journal of the Nebraska Academy of Family Physicians. 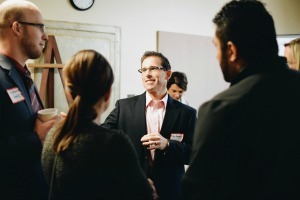 Typical subject matter includes features on clinical topics and other subjects that affect today’s family physicians including patient-centered medical home, practice management and technology, and health care advocacy and legislation. 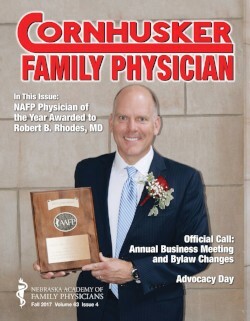 The magazine also serves as a vehicle for the NAFP to communicate important dates, conferences, opportunities and other news. The publications committee welcomes contributions. 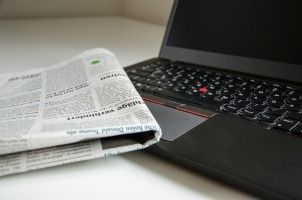 If you have an idea for an article that might be of interest to readers, please consider submitting it for publication. 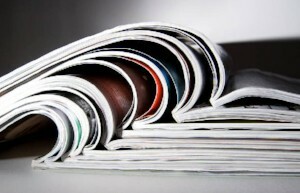 Please note that publication preference is given to articles that are either authored or co-authored by a family physician. For more information please contact Linda Steinbrink.